Four more reasons to never leave the house. 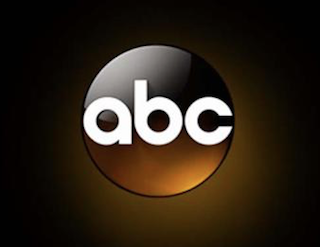 ABC has added four new digital-only shows to its free streaming service and app, which both relaunched in July. Sarah Turner (Lisa Schwartz) is an aspiring actress with a negative bank account balance, taking on an endless stream of embarrassing part-time jobs to make ends meet. Relationship expert and New York Times best-selling author of Get The Guy, Matthew Hussey breaks down dating in the digital age. Aussie chef Guy Turland explores the foraging phenomenon, trekking through land and sea to pick the freshest local ingredients from the most interesting places. Real-life women entrepreneurs Alli Webb, founder of DryBar; Wendi Levy and Kim Etheridge, co-founders of Mixed Chicks; Chelsea Shukov and Jamie Grobecker, co-founders of Sugar Paper; and Zhena Muzyka, founder of Zhena’s Gypsy Tea, share the sacrifices and triumphs of striking out on their own.